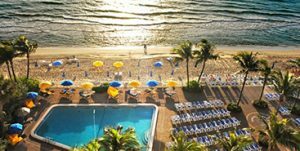 Join us for our Annual Level II/III Barkan Method Hot Yoga Teacher Training October 9th-15th 2016 right on Fort Lauderdale Beach. The Training will take place at The Ocean Sky Resort. Ocean Sky …… Apply Now!